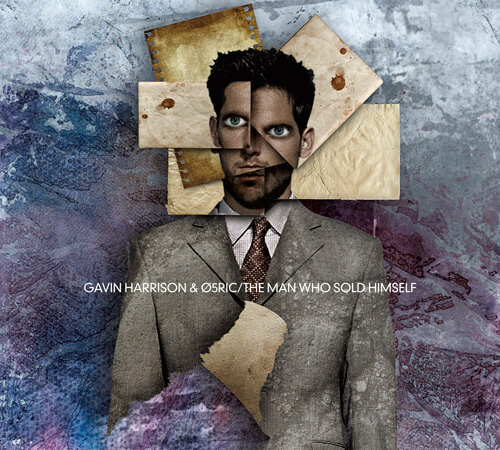 The Man Who Sold Himself is the third album from the collaboration between Porcupine Tree drummer Gavin Harrison and 05Ric, the multi-instrumentalist, singer and extended range bass player. The album will be released on Kscope on February 27th 2012 as a 2 disc set, featuring the album on CD as well as a 5.1 mix on DVD, allowing fans to enjoy the intricate complexities of the album in full surround glory. In addition to being voted Best Progressive Drummer four years in a row in the Modern Drummer Magazine's readers poll. He was also recently invited to perform on the David Letterman show as part of his Drum Solo week. 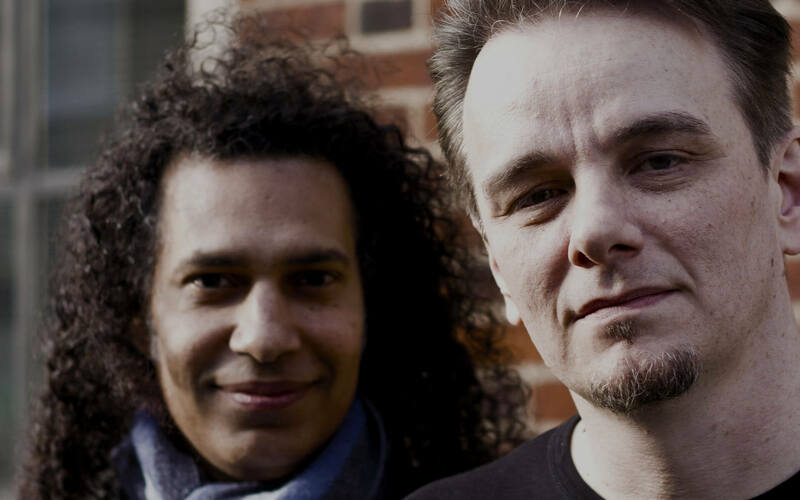 Best known for his work with Porcupine Tree, Gavin has also played extensively with King Crimson as well as providing session drumming for a host of respected artists but his work with 05Ric has allowed him to develop some of the work that he has created outside these projects. 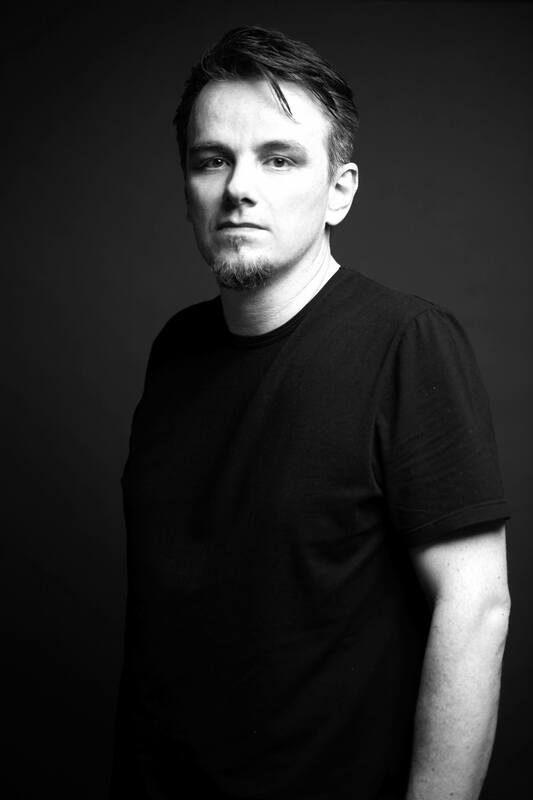 05Ric uses his voice, extended range bass and guitars to turn his love of sound into sonic tapestries. 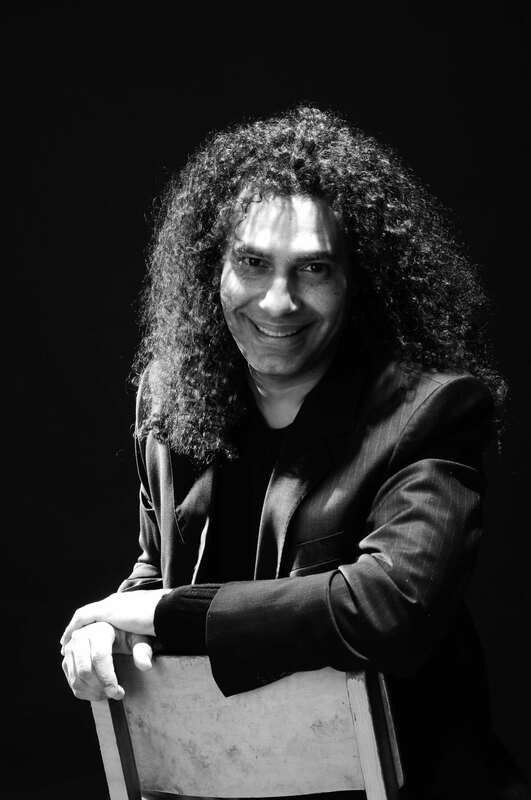 His vocals, virtuoso playing and a chance meeting between the two has led to one of the most interesting and complex musical collaborations in recent years.